Minnechaduza Creek west of Valentine. 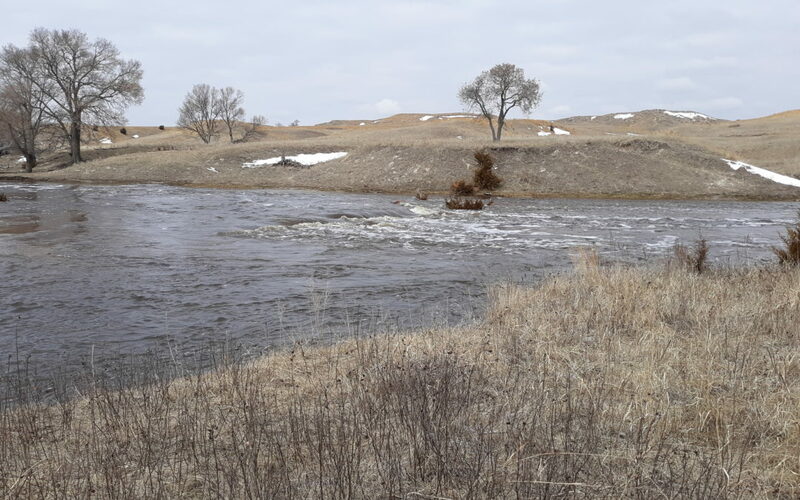 The KVSH area has a flood warning on the Minnechaduza Creek and the Niobrara river today and tonight. Some residents along the creek have experienced property flooding and inaccessible roads.